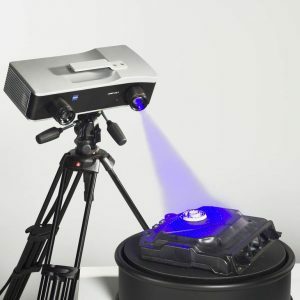 The revolutionary Artec Leo builds on the success of the Artec Eva and Space Spider with the additions of a touchscreen, onboard processing with a quad core processor and onboard solid state storage. 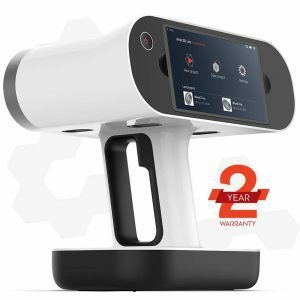 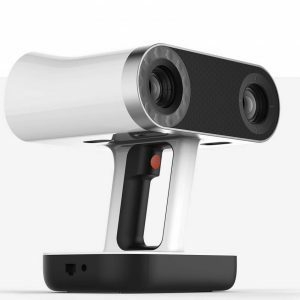 The Artec Leo portable 3D scanner also has a capture speed of 80 FPS, five to ten times times that of competing scanners, and has almost three times the scan volume. 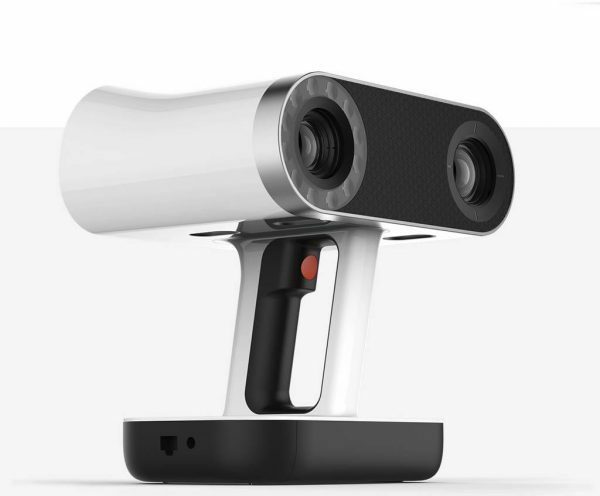 Unusually for a handheld 3D scanner, the Artec Leo carries its on internal computer complete with a 5.5″ touchscreen. 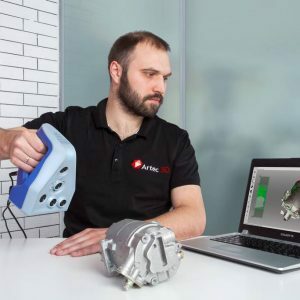 This allows you to inspect the model and look for any areas you missed without the need to connect to an external computer. 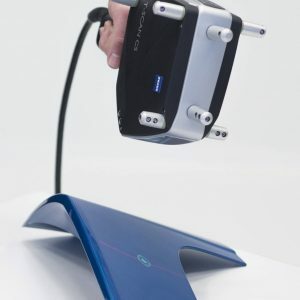 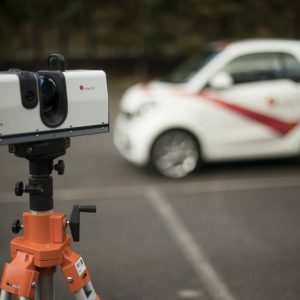 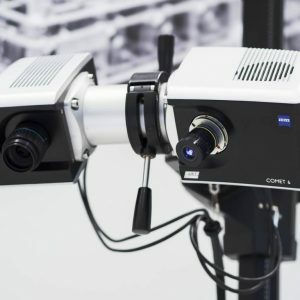 This makes the Leo perfect for 3D scanning in challenging environments where you are pushed for time or space, or where a mains power supply may not be available. 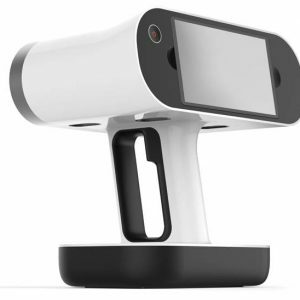 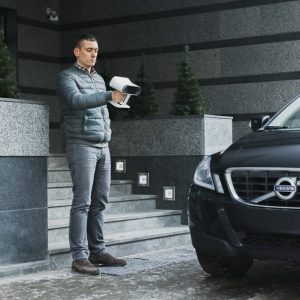 A smart professional 3D scanner for a next-generation user experience.